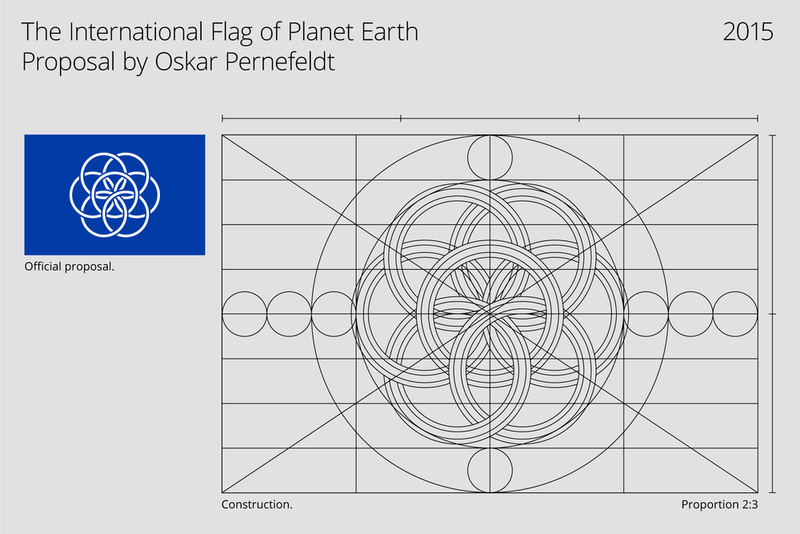 Oskar Pernefeldt’s graduation project at Beckmans College of Design is a flag for our world, “to remind the people of Earth that we share this planet, no matter of national boundaries”. In this surprising and hilarious talk about vexillology — the study of flags — Mars reveals the five basic principles of flag design and shows why he believes they can be applied to just about anything. Give him a few minutes to warm up as it turns into a great talk.